I've been blogging for four years now, so I've done quite the variety of posts and topics over that time period. I've also had a blog schedule where I crazily decided to post every day for over four months before hitting a dead end. 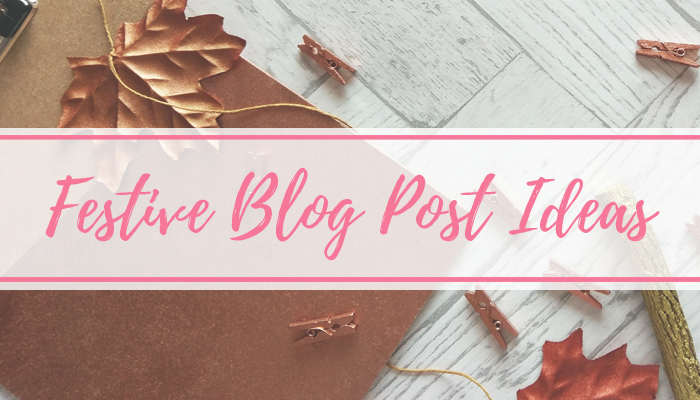 It's the worst feeling having bloggers block! 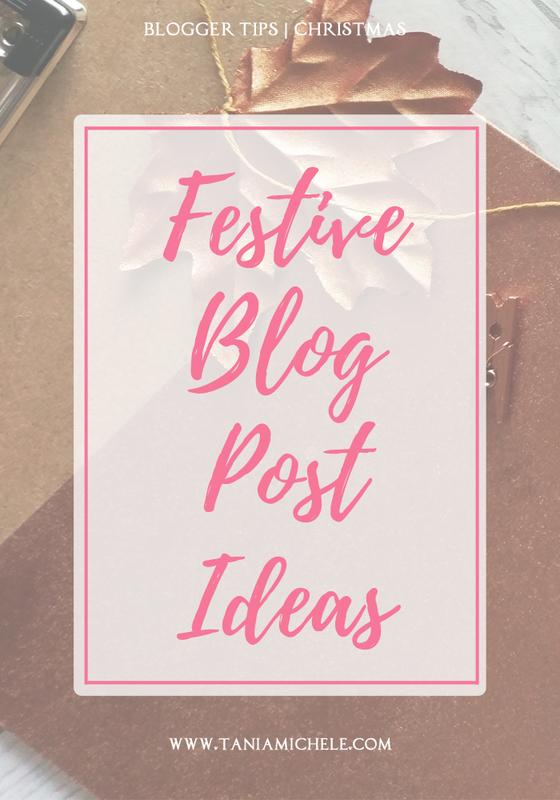 But now the festive period is coming, and I know a lot of you will be doing blogmas - and if you are, you're a champ! - so you might be stuck for some ideas. If that's the case, here some ideas to get you going! What's in my advent calendar? This or That Festive edition!